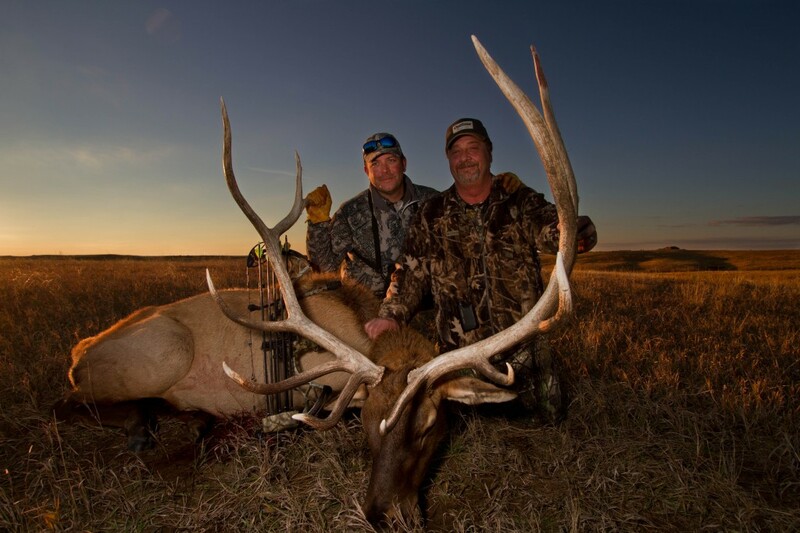 Colossal Elk Hunting at Timber Lake Lodge! In 1804 Louis and Clark came through present-day South Dakota on their historical journey through the Louisiana Purchase. 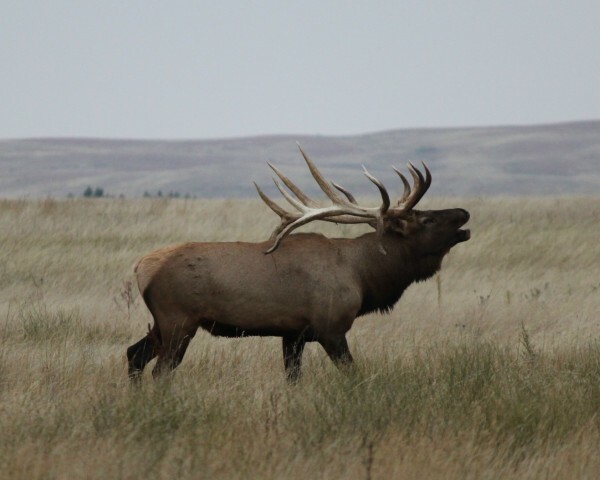 Their exploration party saw thousands of elk along the Missouri River and its tributaries. Located just moments from the very paths trod so many years ago, the Timber Lake Lodge takes you on a hunt the way the explorers would have appreciated 200 years ago. You will hunt the never-ending vistas of western South Dakota’s Little Moreau River range. With hundreds of valleys, coulees and drainages, you will be pleased you have an experienced guide. During your visit with us you will have an opportunity to take one of the most magnificent animals on earth, the Rocky Mountain Elk . Opportunity to add bird hunting at Firesteel Creek Lodge if you are successful early.